High energy proton and carbon ion beam therapies form the basis of emerging treatments for radiation resistant cancers. These treatments offer more accurate targeting of tumours with less damage to surrounding healthy tissue compared to conventional therapies. Biological weighting factors are used to relate delivered treatment energy to the damage it causes at the cellular or DNA level. However significant variations exist in weighting factors derived from different types of therapy beam and from different research centres. This makes reliably comparing patient outcomes for similar treatments difficult. The EMRP project Biologically weighted quantities in radiotherapy (BioQuaRT) brought together clinicians, biologists and physicists in a collaboration to improve the determination of dose weighting factors and used a multiscale approach to combine dose effects to the cell (microdosimetry) and to its DNA (nanodosimetry). Demonstrated that micro dosimeters can be used in a clinical environment to characterise ion beams and their biological effects. Demonstrated that nanodosimeters can be used for consistent characterisations of microscopic energy deposition patterns made by therapeutic ion beams. This is important for determining the correct dose delivery using different types of radiation. 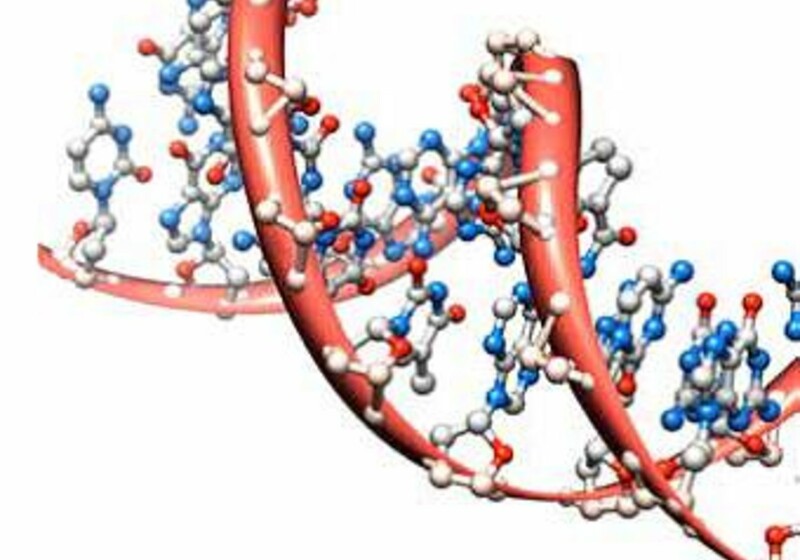 Developed better simulations of radiation damage based on DNA properties. These remove reliance on the approximation that the human body consists entirely of water. Linked physical doses and the predicted treatment outcomes to enable radiotherapy centres to compare and combine results. The project examined how radiation therapy beams cause damage to living cells and DNA molecules, and designed multi-scale mathematical models and computational tools for predicting radiation damage to cells. Coupled with the project's new radiation quality weighting factors which relate dose to the damage it causes in targeted tissues or cell DNA, the project results will help pave the way for optimised and better targeted patient treatment protocols. The concepts linking radiation damage to exposure developed in this project will also have uses in a wide range of other areas, such as environmental exposures to low-doses of radon gas, occupational exposures of radiation workers and accidental radiation exposures.